If you are thinking about bariatric surgery and have doubts about whether it is right for you, you’re not alone. It’s a life-changing decision, and serious contemplation—particularly overcoming concerns and learning how to effectively cope with them—is part of the decision-making process for everyone. Bariatric surgery is a major procedure, and recovery doesn’t happen overnight. It’s normal and natural to fear surgery, anesthesia, or physical changes. Bariatric surgery is not cosmetic surgery . Although your body will change and in many cases obesity related comorbid conditions will be cured, your body will not magically bounce back to some hypothetic ideal. Rapid weight-loss may affect the way you perceive yourself and the way others perceive and interact with you. Before you let these fears prevent you from having bariatric surgery, you may want to take a few moments to better understand the facts. Bariatric surgery is a lifelong change. Even considering it is a healthy step, because it gives you an opportunity to examine your health and your life. Dr. Belsley and his hospital team will do everything that they can do to ensure that your operation goes smoothly and safely. Dr. Belsley operates at St. Luke’s – Roosevelt Hospital Center which is an American College of Surgery Level I Accredited Center of Excellence for Bariatric Surgery. For people who have spent years living with morbid obesity, bariatric surgery sounds like a lifesaver. But, some people are concerned about changing their body. It’s understandable. Dr. Belsley will reduce the size of your stomach so that you are able to be satisfied with less food and, depending on the procedure, absorb fewer calories and nutrients. Your body will not magically bounce back to the way it was ten or twenty years ago before you may have started to suffer from morbid obesity. Some amount of excess skin is always expected after surgery -especially if you lose more than one hundred pounds after the operation. 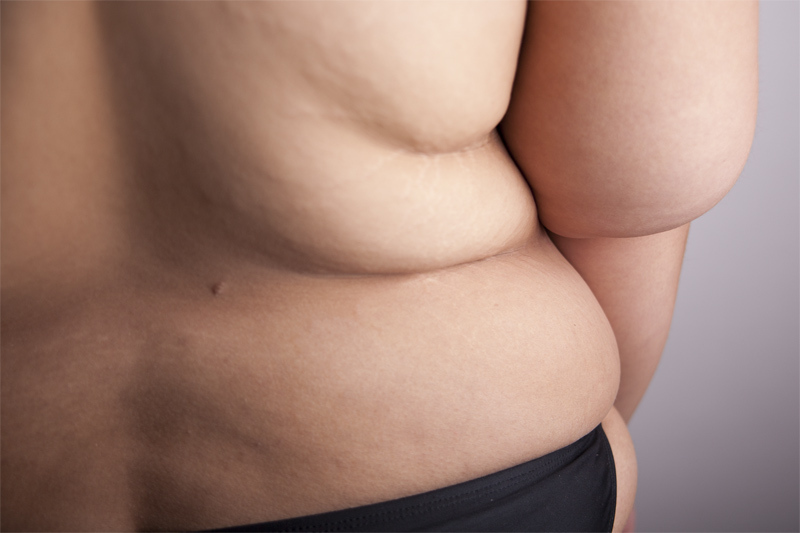 Remember, bariatric surgery is meant to alleviate obesity related comorbid conditions and is not cosmetic. You may think that recovering from bariatric surgery will be a long and painful process—but, that’s not usually the case. 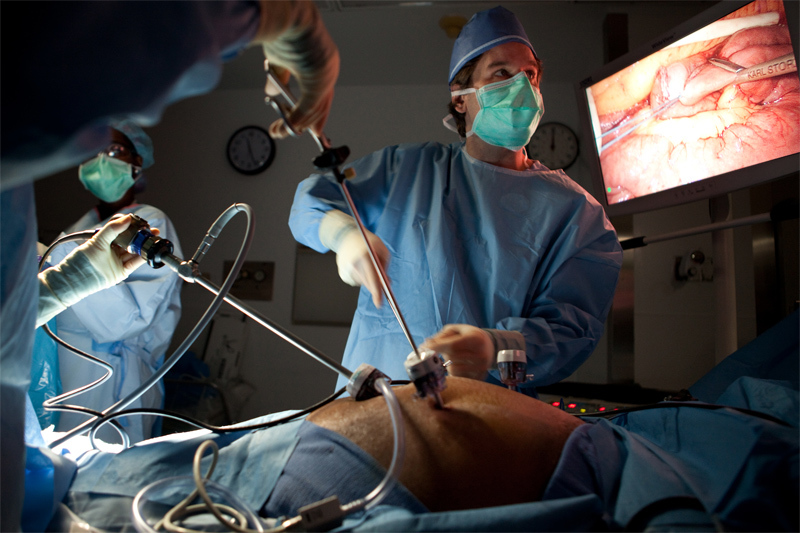 The majority of patients have minimally invasive which is the same as laparoscopic surgery. Compared to open surgery, minimally invasive surgery offers a shorter hospital stay, faster recovery, less pain, less abdominal trauma and less scarring. If you’re concerned about pain after surgery, speak with Dr. Belsley. Dr. Belsley can discuss the pain management medications that he will provide you with after the surgery. Typically you will be provided with a PCA machine (Patient Controlled Anesthesia), a system that allows you to control your pain medication with the push of a button. As with any major surgery, there will be a recovery period. Recovery periods vary from patient to patient and depend on the type of surgery you have. A typical recovery process after laparoscopic gastric bypass patients would be to leave the hospital after the second day and returned back to work after two to three weeks. The recovery process is typically not limited by your healing incisions but rather the physiological changes that your body undergoes after the operation. All general surgical operations cause physiological stress. Signs of physiological stress include alterations in your sleep cycle, feeling run-down, mood swings, and bloating. Metabolic weight loss surgery is an extreme type of general surgery in the sense that is normal and common to lose as much as a pound a day for the first thirty days after your operation. This rapid weight loss is just one manifestation of the physiological changes that your body is experiencing in the time immediately after your operation. Your health is worth the time it takes to fully recover. Try not to rush it. After all, your body will be healing from surgery . Bariatric surgery patients are expected to commit to healthy new habits, such as diet and exercise. You won’t have to become a triathlete or figure out these new habits on your own; just follow your dietary and exercise instructions. Many patients report that during the first 12 to 18 months following surgery, they enjoy a burst of energy and motivation. During this time, they are making healthy lifestyle changes such as: eating new foods and smaller portions, taking multivitamins as well as other supplements daily, and exercising regularly. You will need to relearn how to eat after your bariatric surgery operation. The diet is strict and changes throughout your recovery. 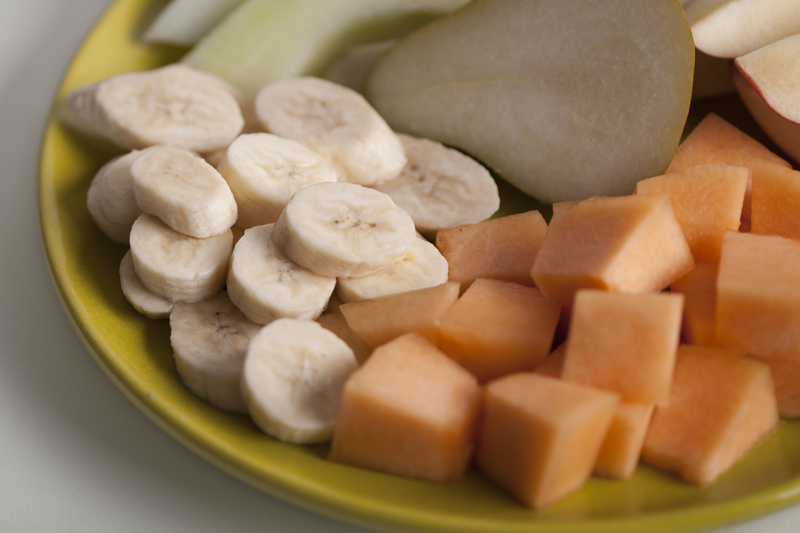 Approximately one month after your operation, you will restart foods of a regular consistency. You must concentrate on healthy portions and healthy food choices otherwise your weight may start to be regained. These changes can be overwhelming, but they are not impossible to make. Attend a support group—you might draw inspiration from listening to other people’s stories. The first step in getting support is talking to your family and friends about bariatric surgery. You might find that they are completely supportive, or you might find that they are not. If they are not supportive, it may be due to fear. They may be concerned about your well-being and may think that bariatric surgery is risky. If your family or friends are not supportive, take a few moments to talk to them further. They may only know the myths of bariatric surgery. Explain to them why you are considering bariatric surgery and share with them risks of surgery. Consider taking them with you to a support group. That way, they can hear firsthand from bariatric surgery patients and learn about their experiences.